Organic fertilizer production line or organic fertilizer production plant is mainly used for produce organic fertilizer granules, we can make full use of the organic wastes to produce both powdered organic fertilizer or organic fertilizer granules and organic fertilizer pellet. The capacity of organic fertilizer production line or organic fertilizer production plant ranges from 1 ton/hr to 50 ton/hr. 0n Oct. 30th,2018, we received the inquiry from our customer Canada Agriculture *** Inc. For the humic acid organic fertilizer production line, and BB NPK compound fertilizer production line; after talking with customer for their detailed requirements, we send them a preliminary proposal and quote in time, the customer shows great interest in our proposal. During November, our customer come to visit us, they inspect our factory facility, machines & equipment, and also conduct a test by using their own raw materials, it is also very good. In our office, we negotiate, confirm the proposal, and sign the final contract. During November, we send them the factory layout drawing, and equipment process flow chart drawing, and they prepare their factory and foundation in December. At end of December, everything is ready from our customer, and they complete 100% payment to us and start the production of machines, they carry out a very high trust to us. In January 2019, we complete the production of machines within one month, and arrange for the shipment at immediately to our customer, they said we have a very strong production capability and working responsibility. We will have more business in near future. 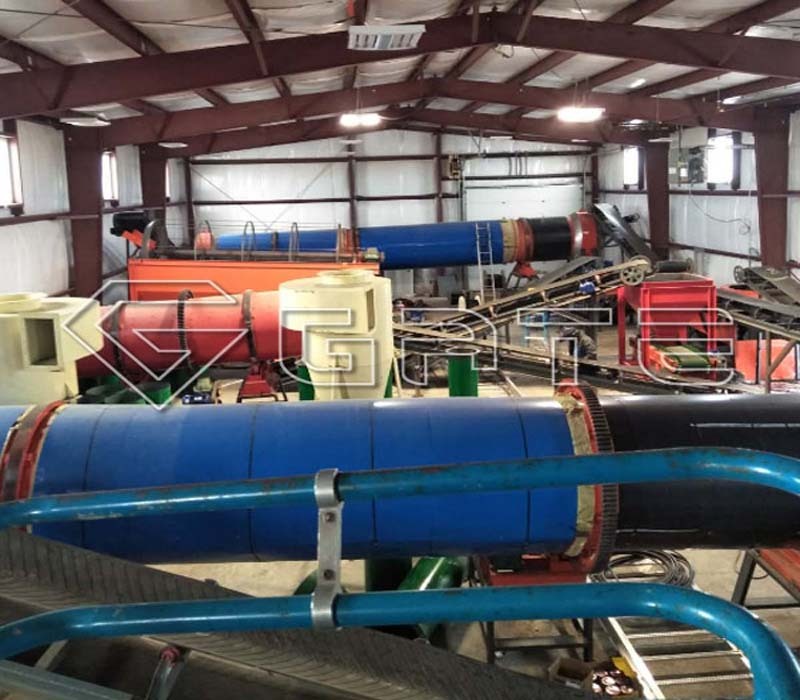 At end of March, we dispatch engineers to guide for the installation and commissioning of the organic fertilizer production line successfully, and the organic fertilizer machine has run into operation very well. Henan GATE Heavy Industry Technology Co., is the professional supplier of fertilizer equipment and npk fertilizer production line we not only produce fertilizer equipment, including fertilizer drying machine, fertilizer granulator, mixer, fertilizer coating machine,etc, but also can design whole fertilizer production line for every customer according to each customer’s actual condition. 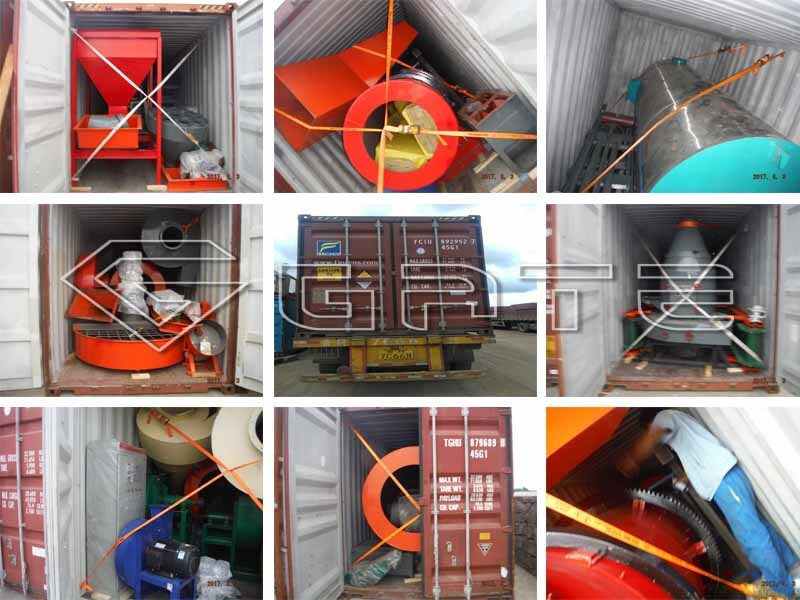 Our equipment have exported to many countries. 1.This organic fertilizer production line or organic fertilizer plant is not only suitable for produce organic fertilizer, but also bio-organic fertilizer if function bacteria is added; and npk organic fertilizer, organic and inorganic fertilizer if nitrogen, phosphorus and potassium is added. 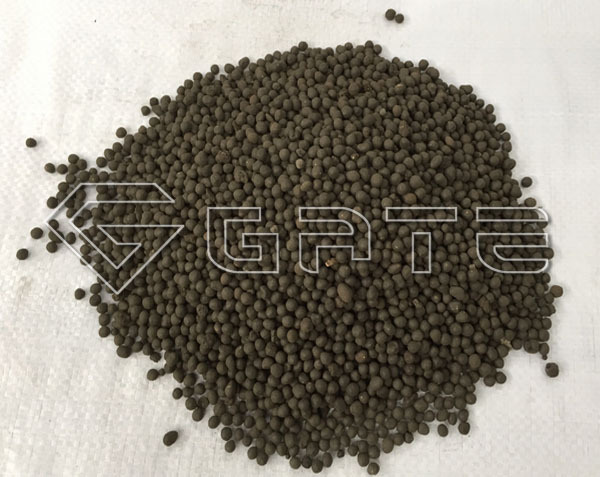 The size of organic fertilizer granules can be adjusted according to customer’s need. 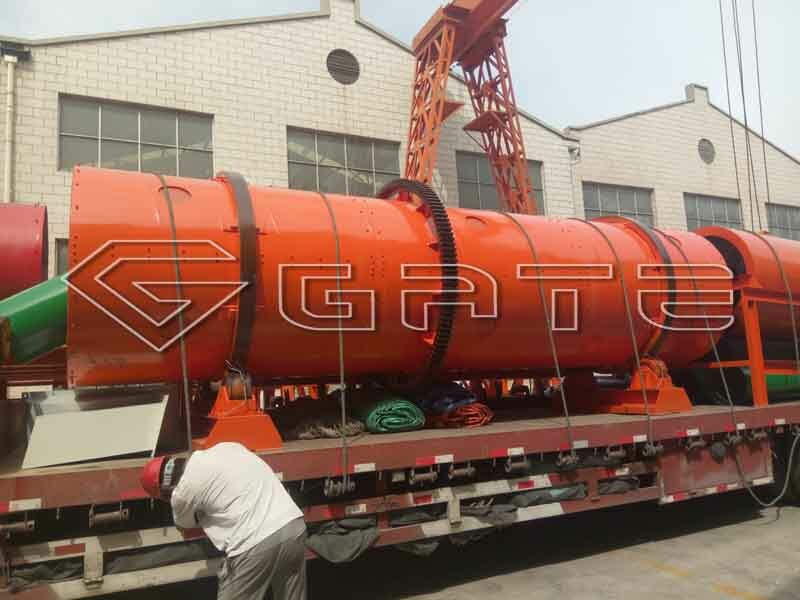 There are various kinds of organic fertilizer granulator machine being provided in our factory, such as new type organic fertilizer granulator, disc granulator, double roller press granulator, and bio-organic fertilizer spherical granules granulator etc. 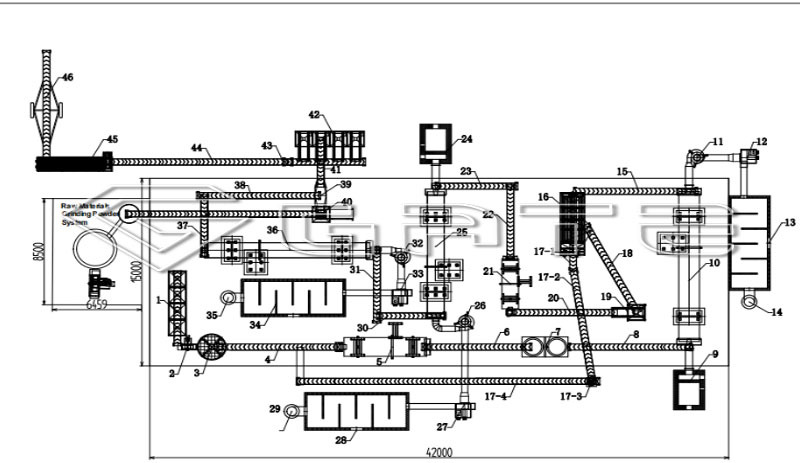 Customers can produce different shapes of granules using our fertilizer granulator machine. 3. Widely application. the organic fertilizer production line can process different raw materials, such as animal manure waste, agricultural waste, fermented materials, etc. All those organic materials can be fermented and granulated into large-output organic fertilizer granules. 4. Highly automatic and high precision. The batching machine system and packing machine are controlled by PLC computer to realize automation.